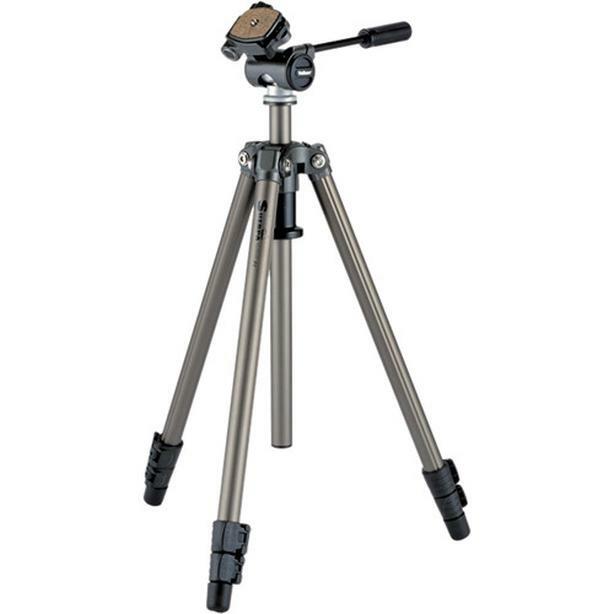 Sherpa 200R Professional Series Camera Tripod with Quick Release Plate, Center Detachable Column and Commercial Aluminum Alloy Legs with Quick Release Flip Locks. Brand new condition. Only used twice.